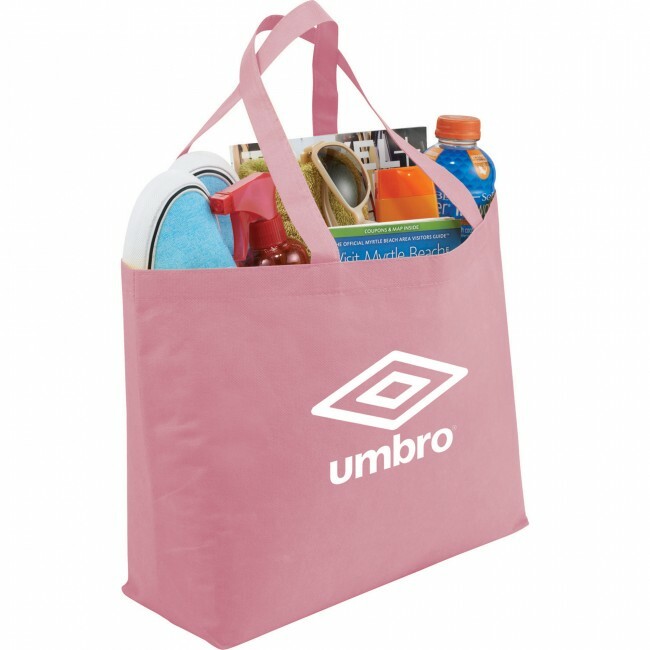 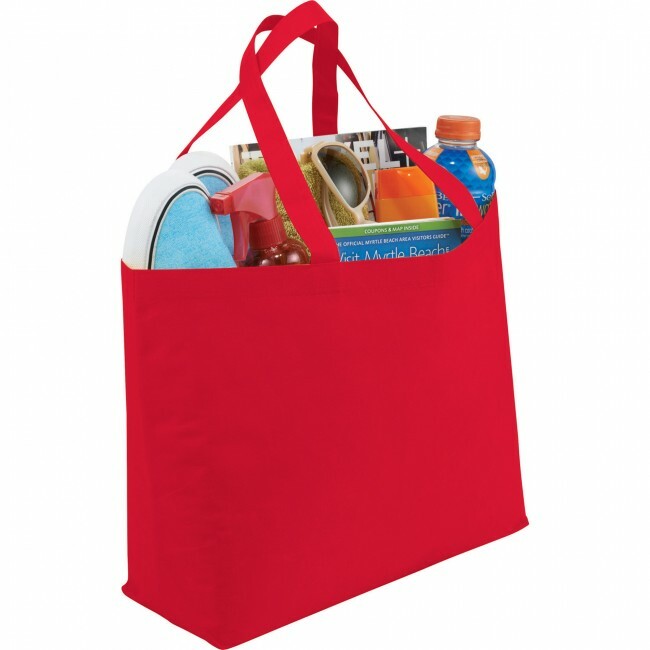 The Big Boy Non-Woven Shopper Tote features a large open main compartment with double 19 inch handles. It's also reusable and a great alternative to plastic bags. Black, Burgundy, Hunter Green, Lime Green, Navy Blue, Orange, Process Blue, Pink, Purple, Royal Blue, Red, Yellow. 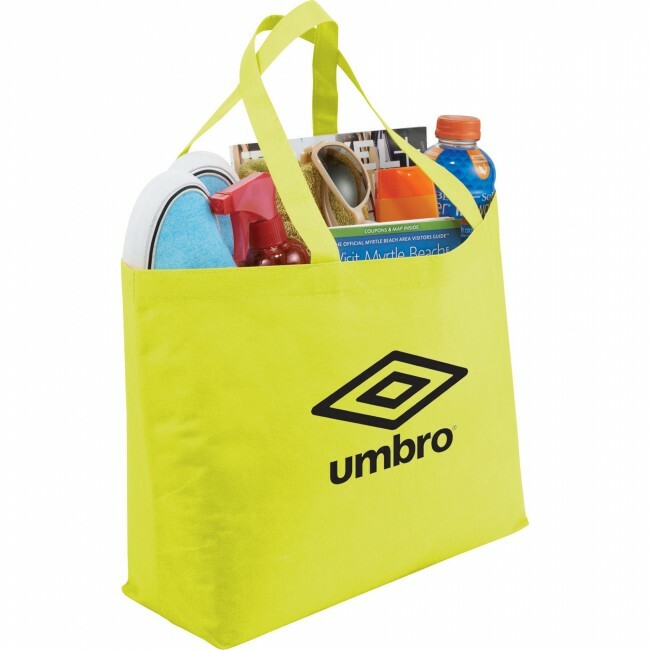 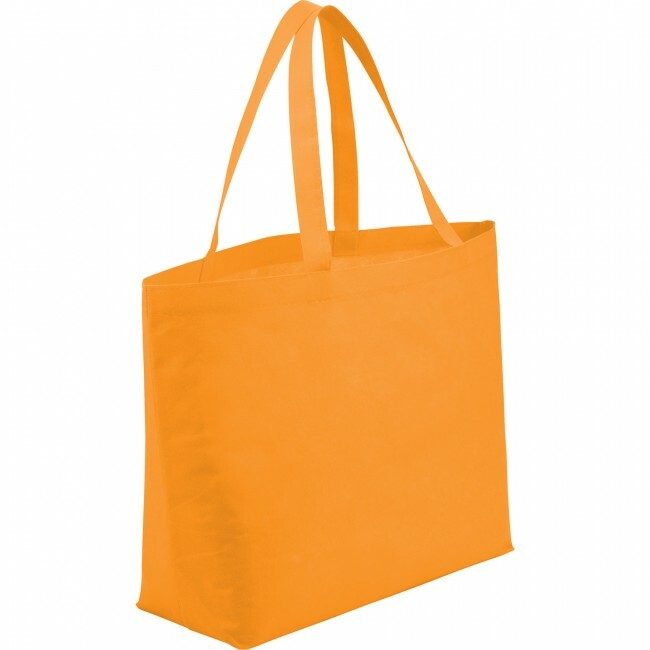 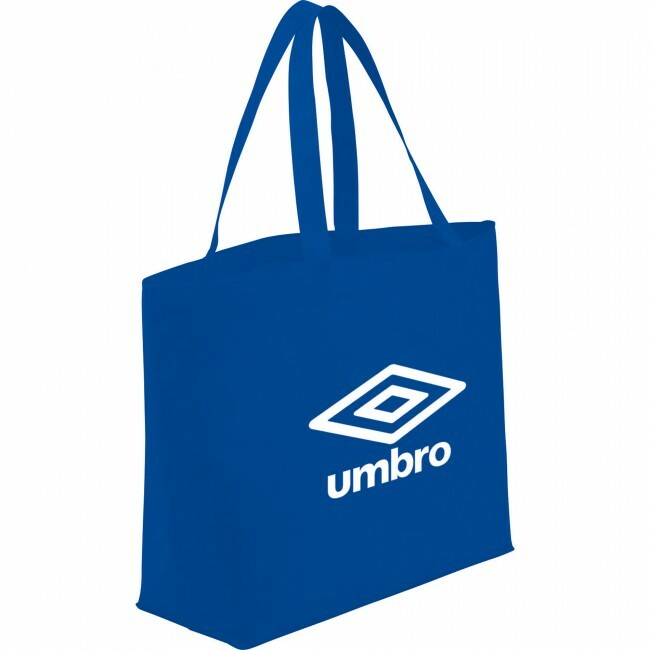 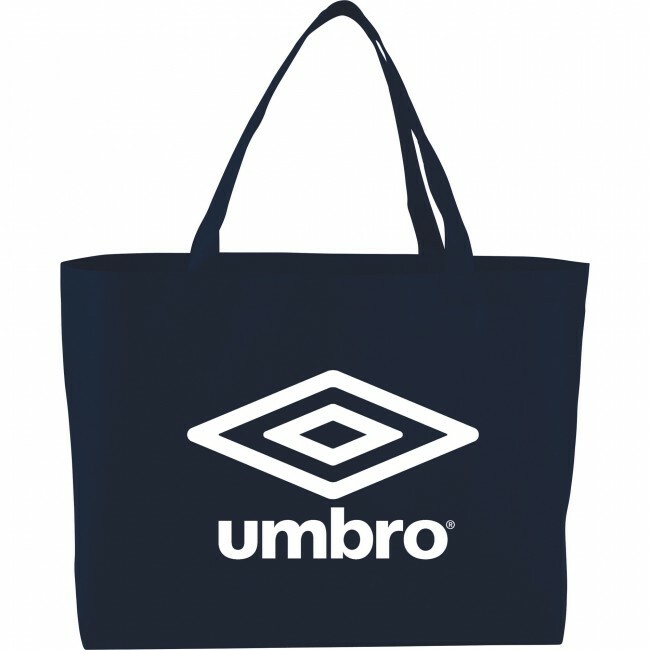 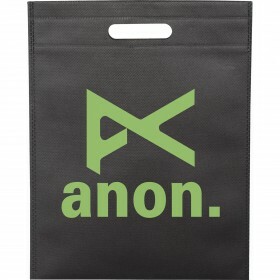 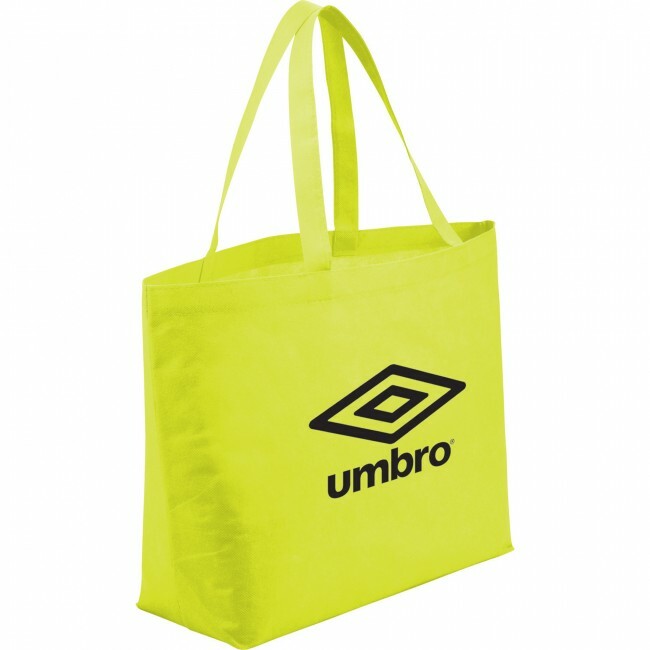 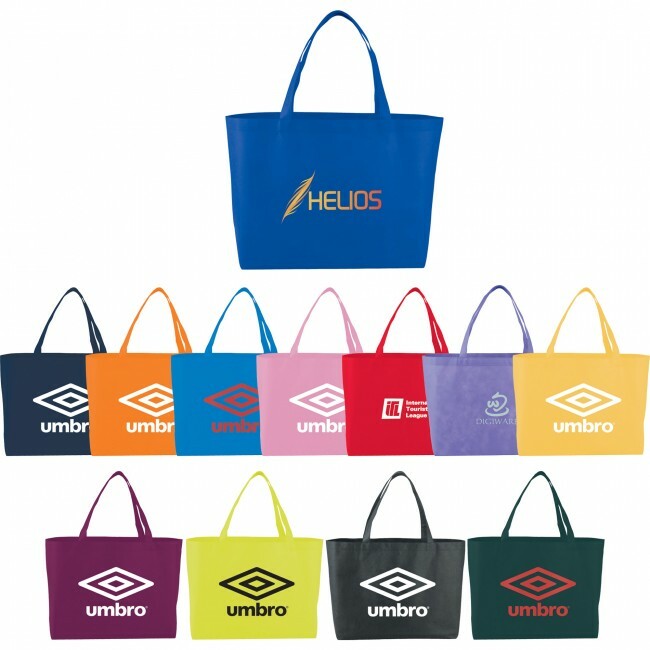 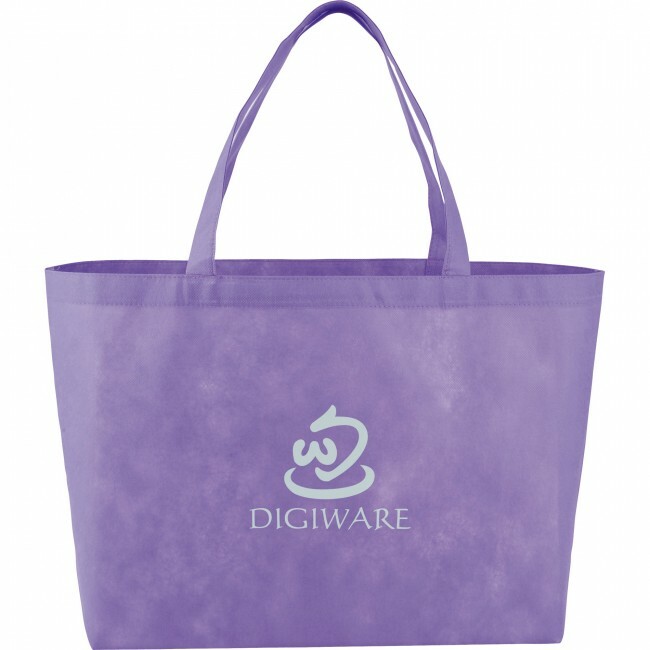 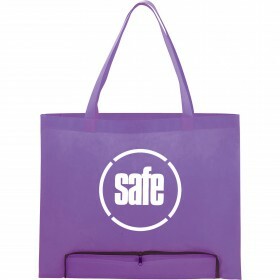 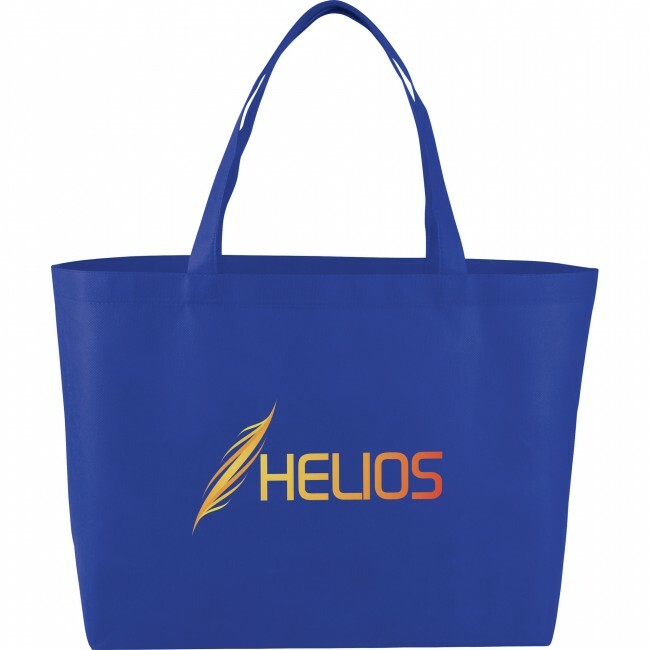 Make a big statement about your business with the Big Boy Non Woven Shopper Tote. It is large enough to carry all of your groceries at one time. When you want to store it, the bag folds for convenience. The Big Boy Non-Woven Shopper Tote is a reusable grocery bag that is the perfect alternative to plastic bags. 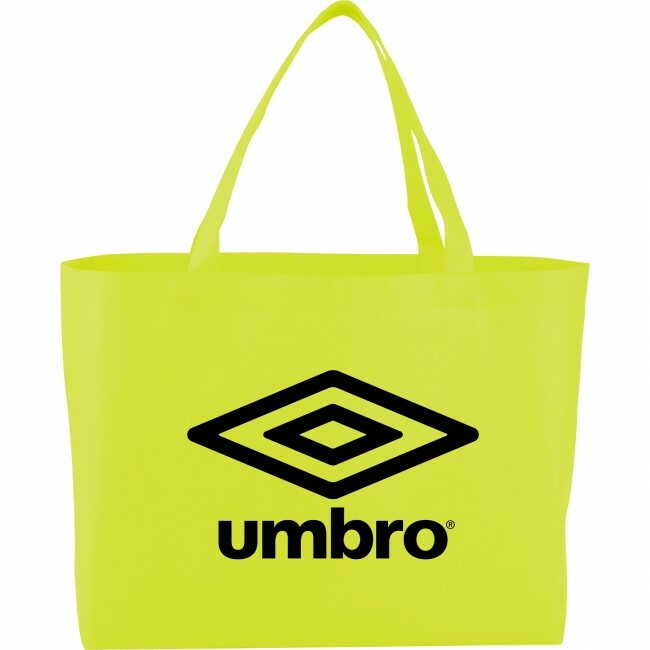 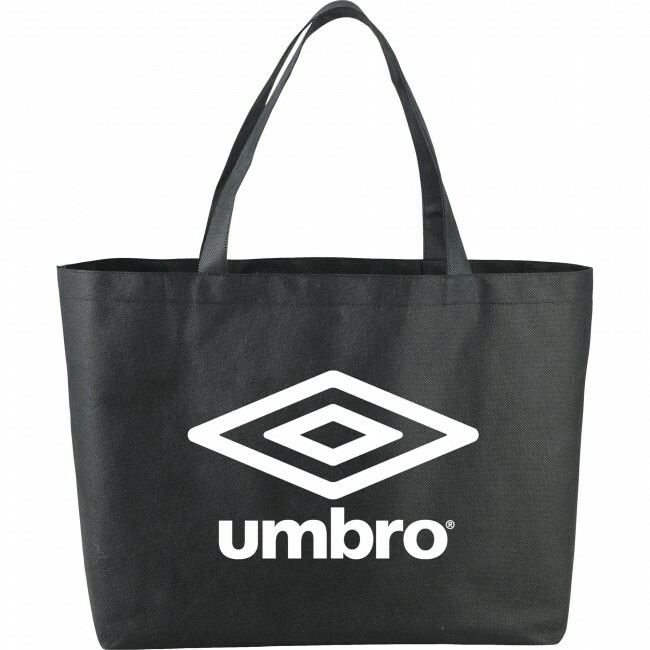 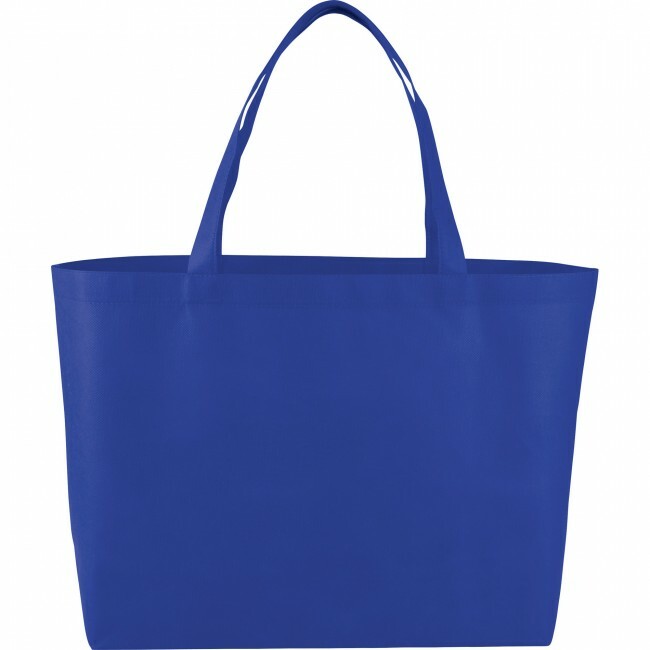 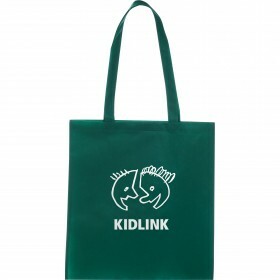 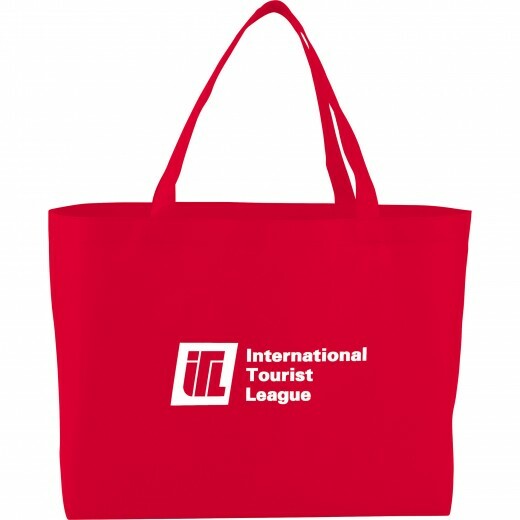 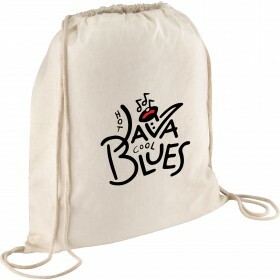 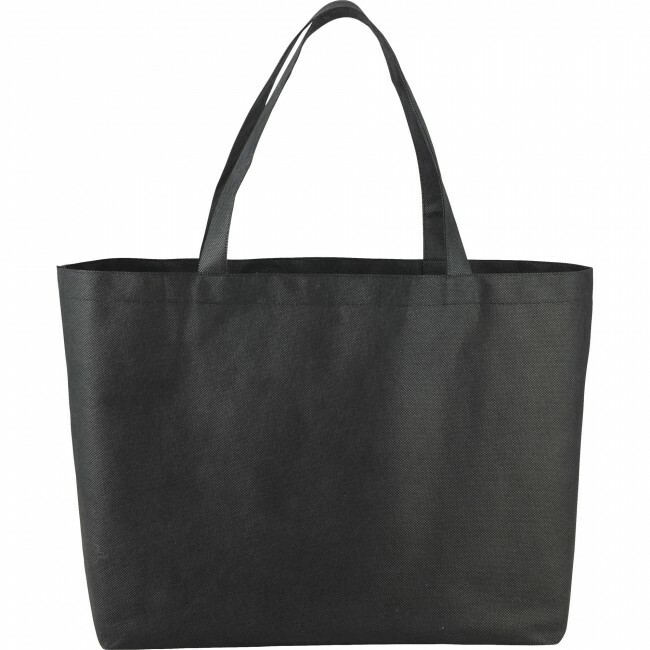 Be “green” and promote your company with this versatile grocery tote. 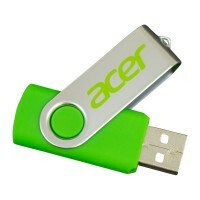 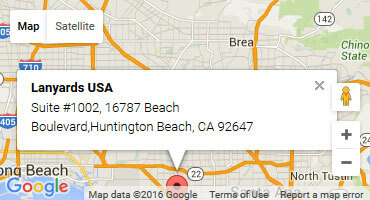 Great for shopping trips and day trips. 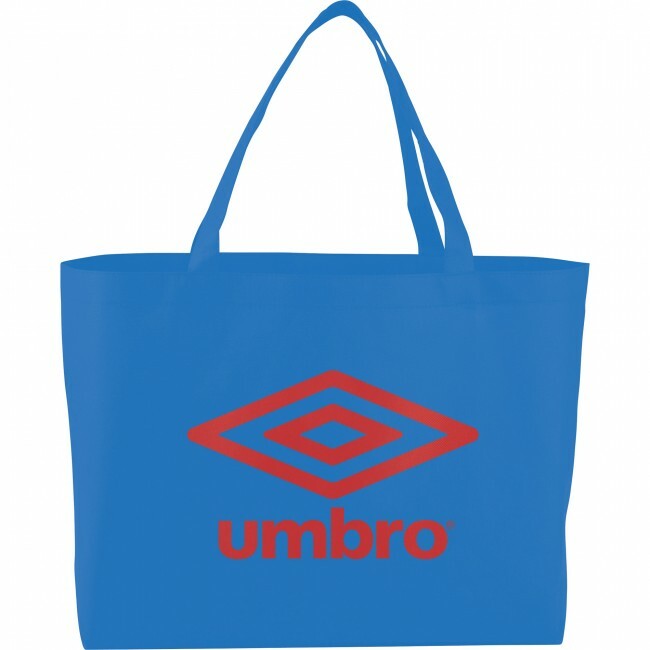 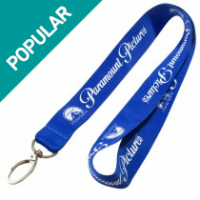 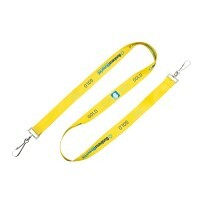 Classic design perfect for men, women or children.